A high-performing, twin-lens sport frame that offers versatility, security and ultralight performance. The TL-1x offers a customized fit courtesy of adjustable titanium core wires in the temples. Featuring patented GEKO™ technology for unparalleled retention on the roughest of courses, our world-class C3™ lenses and lens coatings and simple lens interchangeability, the TL-1x delivers an uncompromising sport frame for training, racing and outdoor pursuits. Weighing in at only 22g, the TL-1x provides a 10% increase in field of view over the TL-1 at only a 1g penalty. Every gram counts, so every decision we made in the design and construction of each of our models has resulted in the lightest performance eyewear in the market, without compromising on optics, strength or durability. We are re-defining performance in optics through meticulous attention to detail and the aggregation of marginal gains, all to inspire each athlete who puts on a pair of ROKAs to unlock their potential. 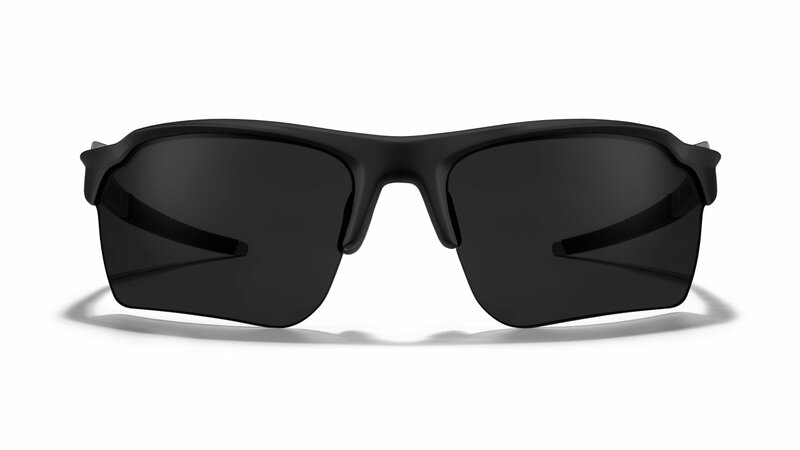 An extremely versatile high-contrast lens that also offers significant infrared protection. 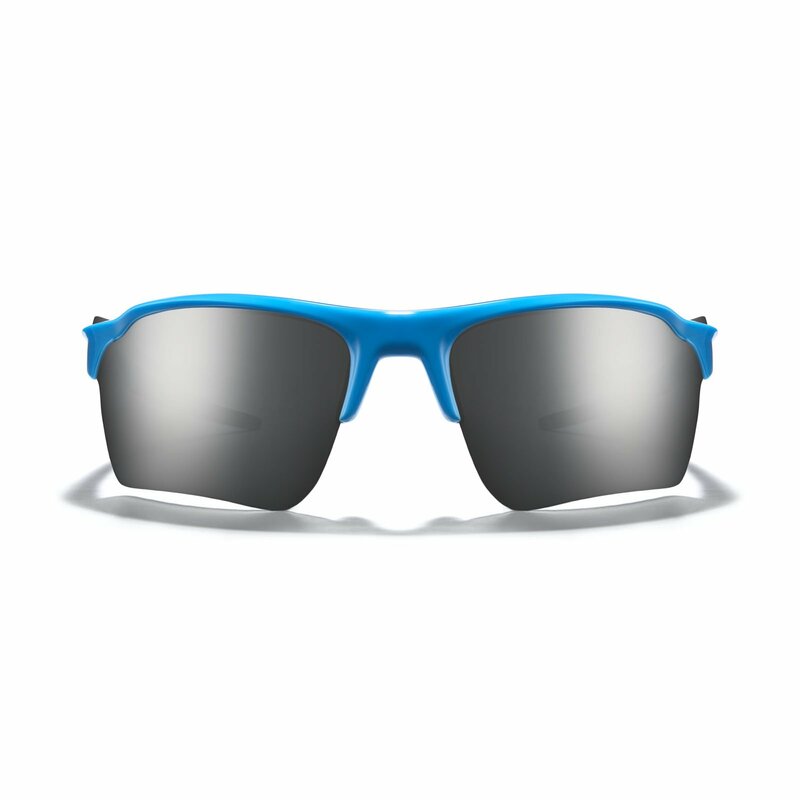 Designed for partly cloudy to bright and sunny conditions, this lens performs excellently on the roads and the trail. 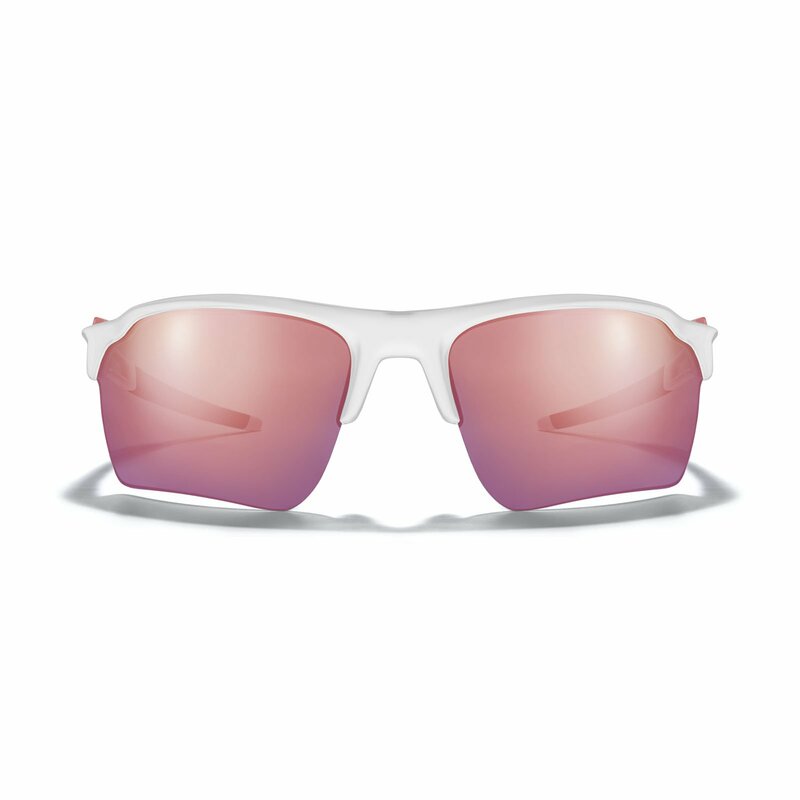 An all around neutral-color lens designed to keep you comfortable and protected in intensely bright and sunny conditions across all environments. 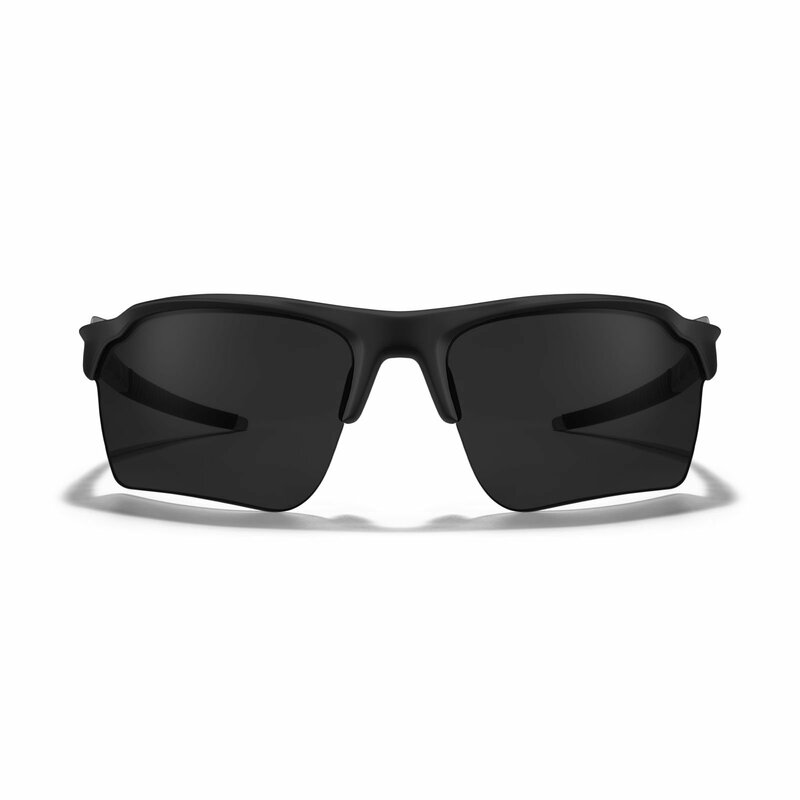 Polarization eliminates high glare. 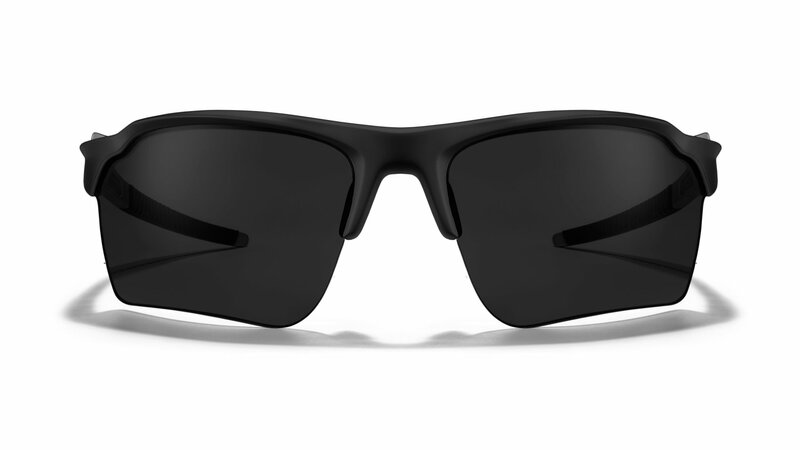 A high-contrast lens designed for intensely bright and sunny conditions. Reduces most harmful blue light and enhances greens, yellows, and reds. Polarization eliminates high glare. 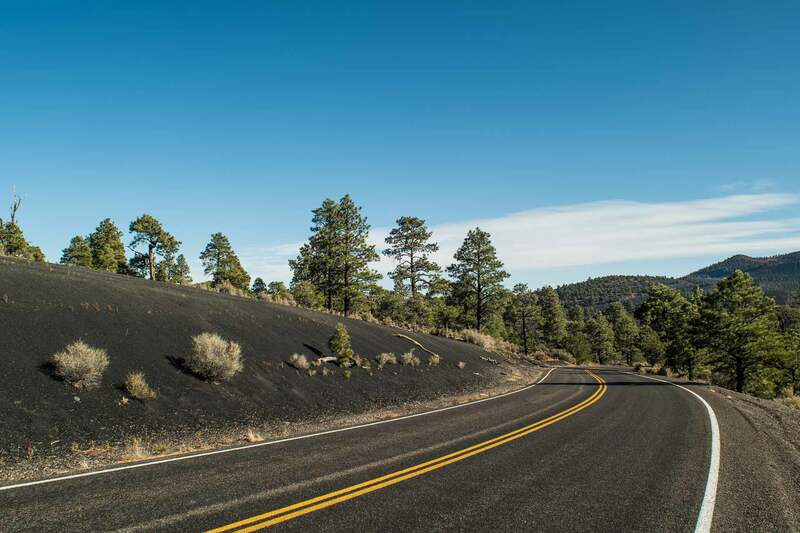 Suggested especially when on the water, for trail running and hiking and for other outdoor activities. 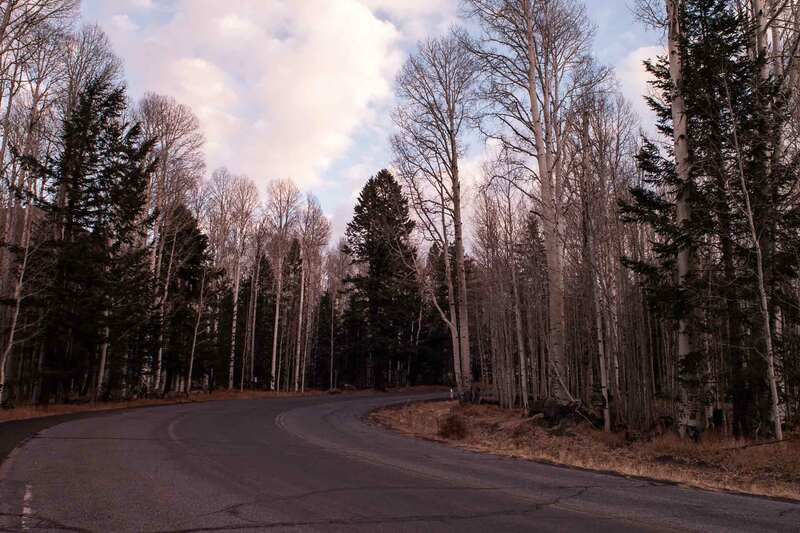 Provides high contrast in changing light and overcast conditions. Enhances clarity and green colors, making it the ultimate companion for trail running. Also perfect for dusk and dawn training and commuting on the bike. 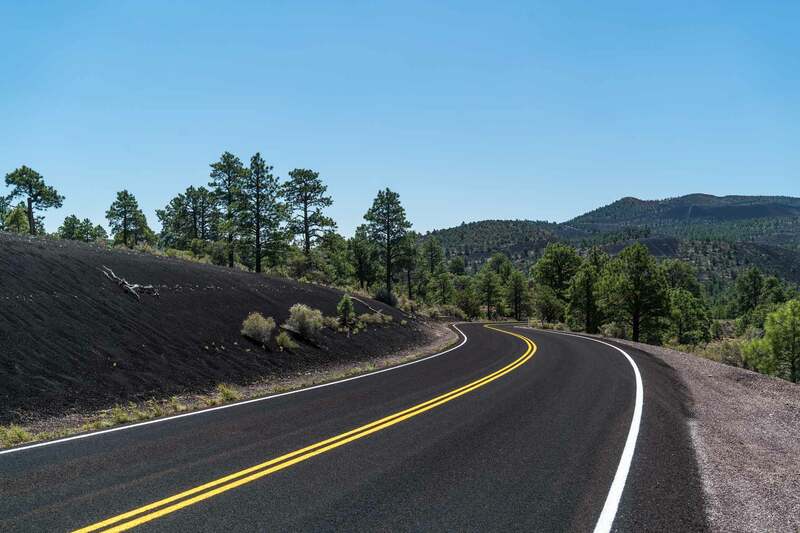 This lens provides significant contrast and comfortability while enhancing the white lines on the road and traffic lights for all-around safety. Designed for partly cloudy to sunny conditions. 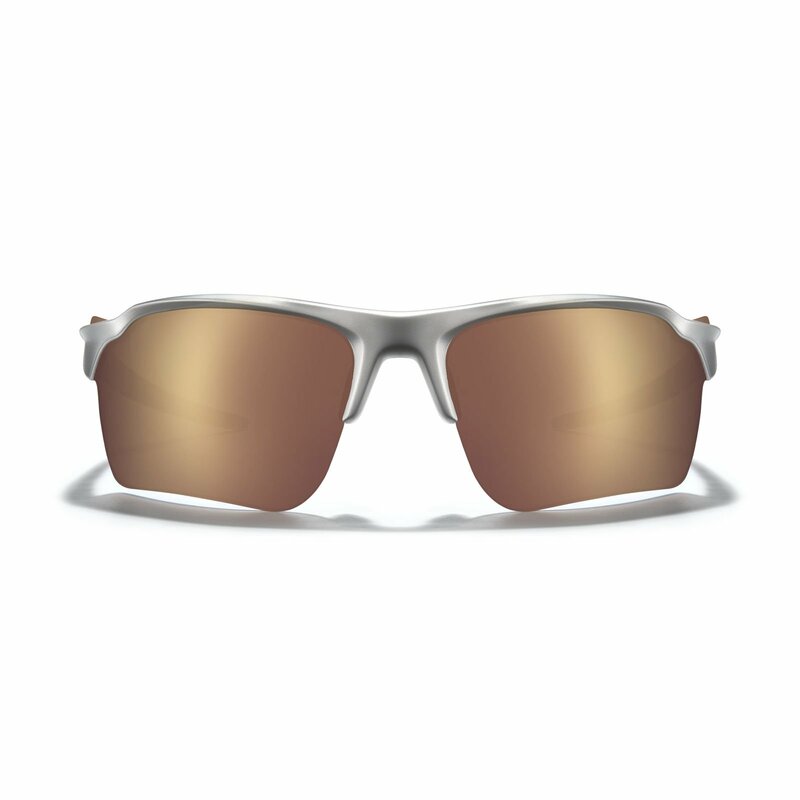 An all around neutral-color lens to keep you protected in bright and sunny conditions across all environments. ROKA optics are more than just a lens. We design for performance in real world conditions. 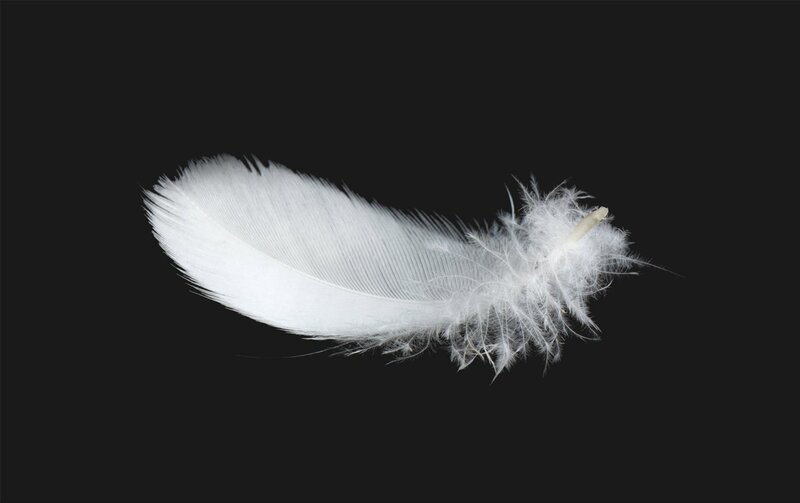 The advanced coatings we use are applied in an ultra clean manufacturing process that ensures quality, consistency. Each coating is applied, cured, and tested for purpose built performance and transmission. Each lens is coated, custom built for the "as worn" position and cut to specific geometry. These aren't blanks bought and cut in bulk to fit whatever style the market might want. Critical performance coating include front and back-side hydro/oleophobic coatings to keep moisture of any kind from sticking on the lens; front and back-side anti-scratch protection; a multi-layer anti-reflective back-side coating; an anti-fog ri-pel coating on the back of the lens; and a multi-layer mirror coating or polarization film. We don't cut corners on coatings that are mission critical to performance and quality to save dollars. The TL-1x comes fitted with customizable titanium core wires that offer ultralight stability while also allowing the wearer to adjust the temple pieces for a precision fit. Wrapped in GEKO™, the core wire fit system ensures unmatched security, retention and comfort for every athlete. 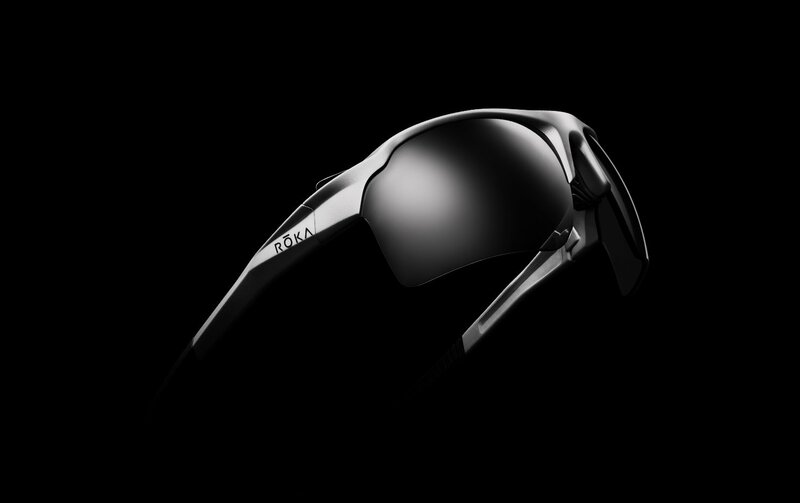 Featuring GEKO™ technology, the nose piece locks down the fit and security of the frame. Additionally, it is easily removable. Every pair comes equipped with two nosepiece options to ensure a custom fit for every face. The lens is easily removable and interchangeable with additional ROKA TL-1x accessory options to meet the needs of every run, ride or race. The lens lock tab provides a simple guide for placement and peace of mind knowing your lens is securely seated. Design evolved over a billion years. Inspired by the soft but amazingly sticky feet of the Gecko, our patented GEKO™ fit and retention system features a proprietary elastomer for nose and temple pads that's hydrophilic, chemical resistant, and supports multi-directional traction with comfort. No matter how sweaty you get or which way you move, bounce or shake, you'll never have to worry about slippery frames falling off your face.